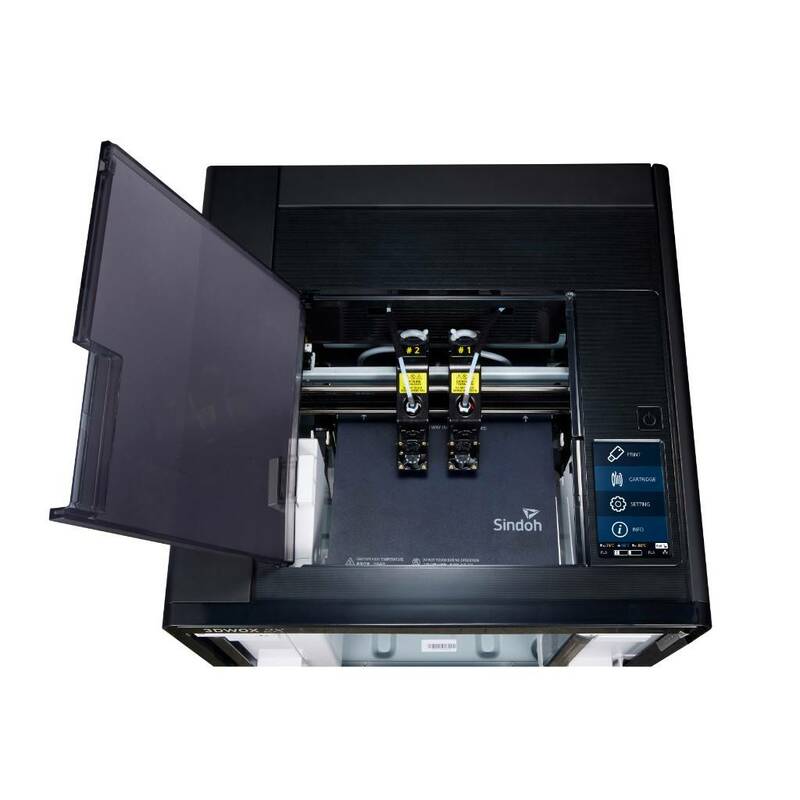 Sindoh is the new kid in town when it comes to 3D printing technology. This company released the 2X in 2018, and it got immediately a lot of attention in the 3D printing community. 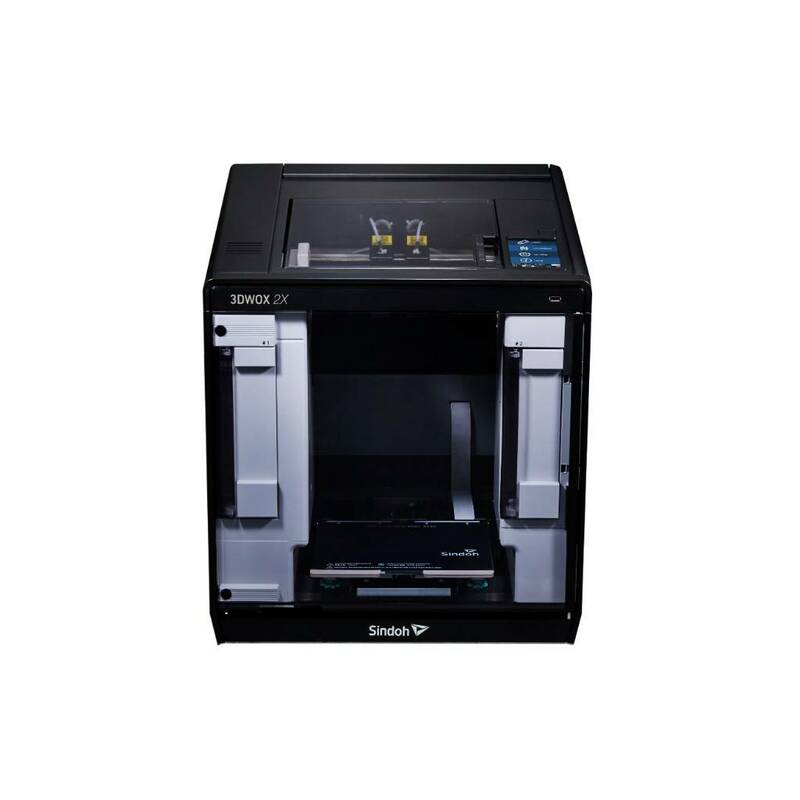 In fact, Sindoh and Ultimaker are the only FDM printers on the MIT fablab inventory list! Removing an object is not a task anymore with 3DWOX 2X's patented flexible bed. 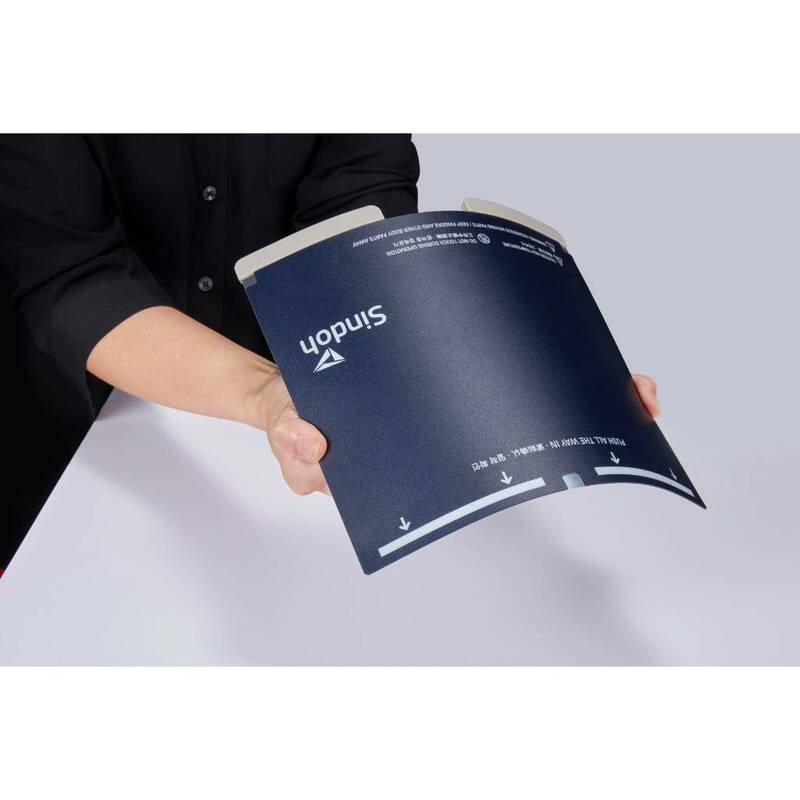 It is a one seamless experience from the start to the point where it ends up in your hands. If you know how to peel off a banana, you will know how to peel off an object from the bed. At Sindoh, we believe 3D Printing should be easy. 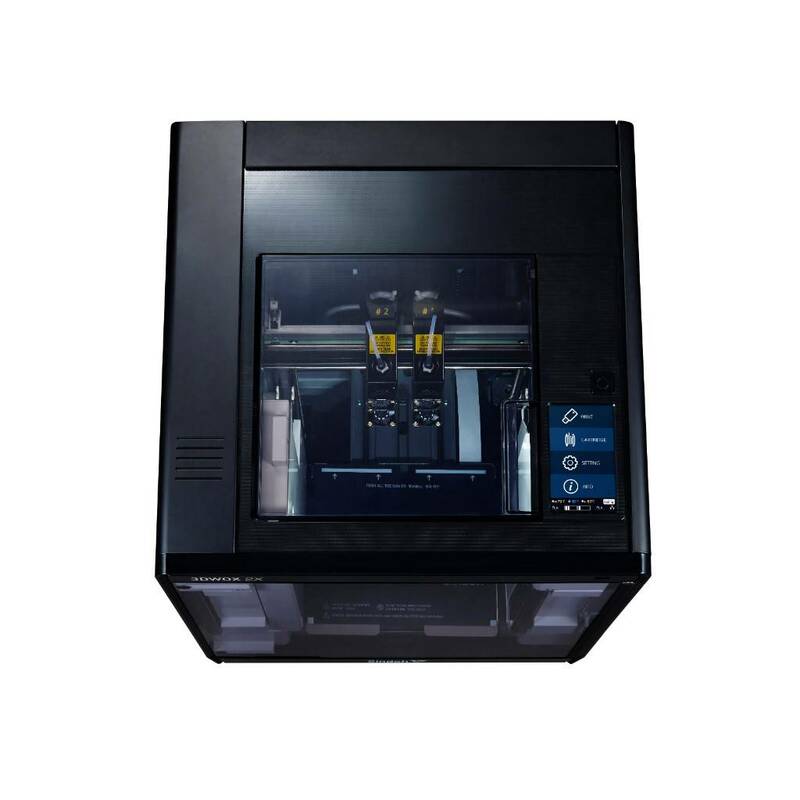 On many 3D Printers today, the process of changing filament is a difficult procedure which involves cutting, retrieving, and placing into small openings, all manually performed by the user. This makes the 3D Printing a difficult experience, so with 3DWOX, we keep it simple. Just insert the cartridges and you’re done. The bed leveling process has been simplified even further in 3DWOX 2X. Just turn the knob based on the number of clicks that the display shows. With 'Clicks', bed leveling has never been easier. 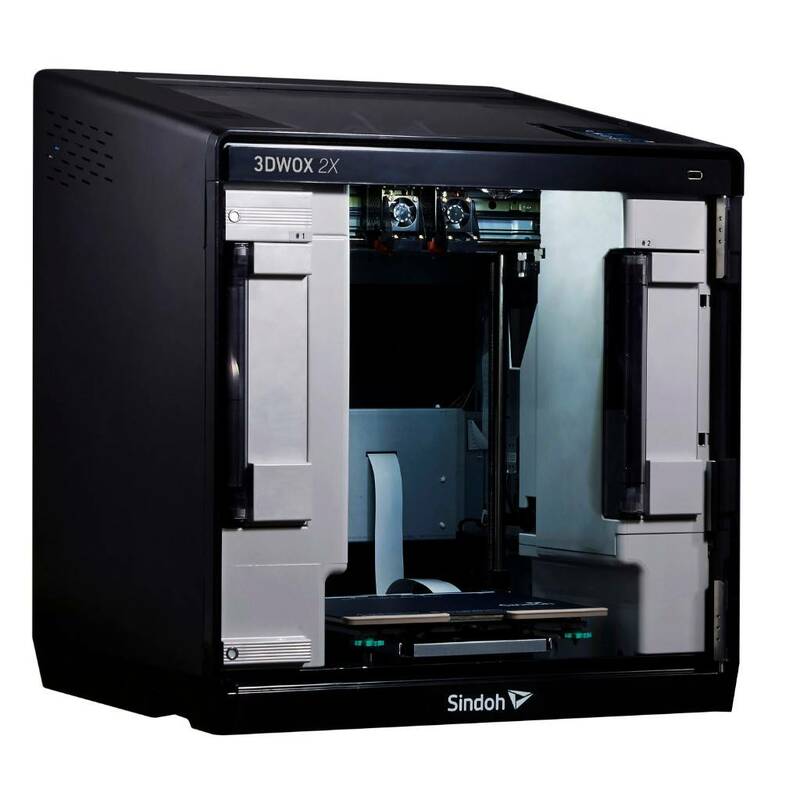 The Sindoh 3DWOX 2X comes with a custom software, a Solidworks plugin and a Mobile app; you can download these here.